Buying a house is one of the most exciting chapters in a person’s life. In many cases, the home, may be a family’s largest asset. Those that sell a home are going through a life change. They can be on their way to a home upgrade getting more room to accommodate a growing family or downsizing because the nest is now empty. Whether you are buying or selling a home, seek legal representation from a lawyer, to represent your legal interest in a residential closing. Much information is available and provided by banks, mortgage lenders and realtors about home buying steps. People are always counseled to make a budget and determine how much house they can afford. The savvy buyers get pre-qualified mortgage commitments and have a good down payment available to make an offer immediately after viewing a home. When a bidding war occurs, everyone starts at the same level - offer, pre-qualification, and order or appearance at the open house. By the time the offer is accepted and mortgage lending process is initiated, the potential homeowner is exhausted. But there is still much more work to be done. Necessity rather than excitement and joy often accompany a decision to sell a home. The needs of a family change over time. The studio co-op is too small for a spouse when a couple marry while a two-bedroom starter home cannot accommodate baby number two. Especially with older parents or relatives, they may need long term care outside of the home or are no longer able to maintain the home necessitating a sale. The emotions that accompany a sale are often bittersweet because life chapters are ending. Below are examples of common problems home buyers and sellers face during the sale of a home that have legal consequences for either the buyer, seller, or both parties to the transaction. Buying a house is one of the most exciting times in your life. 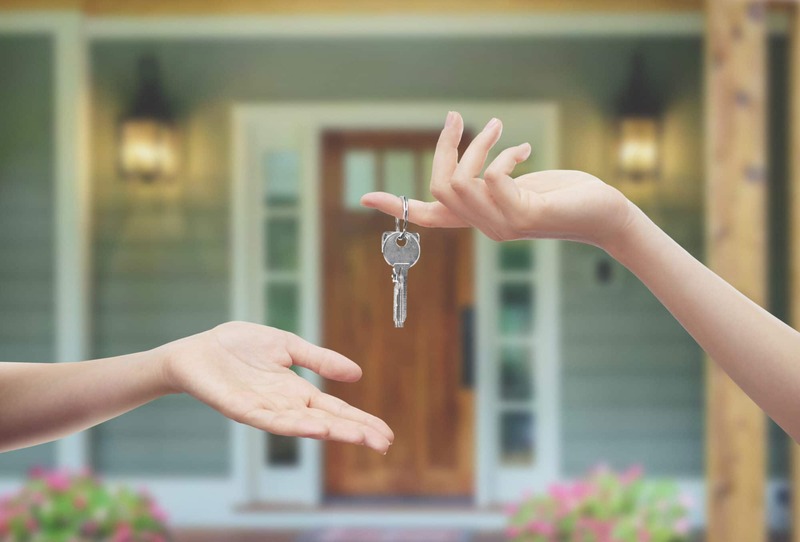 Whether the real estate transaction involves your first home or your fifth home, residential closings lawyers in Alabama are available to assist you with the legal aspects of buying a home. The residential closings lawyers Massey, Stotser & Nichols, P.C. handle all types of residential closings including houses, co-ops, condos, and other real estate transactions. Massey, Stotser & Nichols, P.C. is a full service, Birmingham, Alabama law firm that serves clients in the cities of Birmingham, Alabaster, Ashville, Bessemer, Clay, Fultondale, Gardendale, Homewood, Hoover, Leeds, Moody, Mountain Brook, Oneonta, Pelham, Pell City, Pinson, Springville, Trussville, and the surrounding areas. Visit our website at msnattorneys.com for more information about our business law, family law, and accident and injury law practice groups.